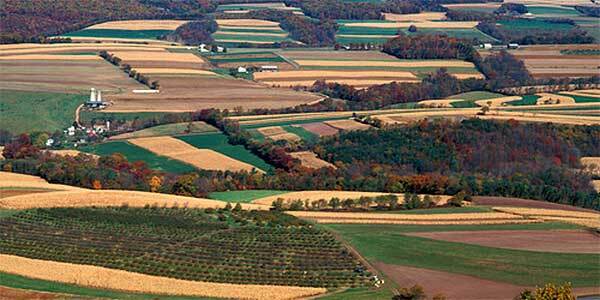 Survey responses indicated that, typically, 50 percent of the cropland acres on an operation are owned. The other 50 percent may be rented in either the form of cash leased or crop shared (see Table 1). 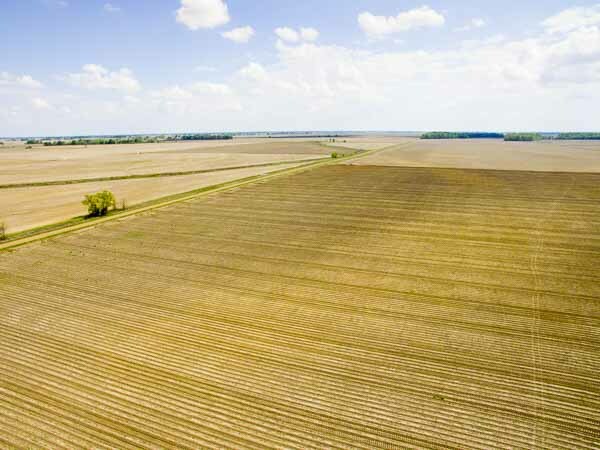 The Northwest District reported the highest proportion of owned versus rented cropland acreage at 64 percent, while the Central District indicated the lowest percentage at only 42 percent of the acres owned by the operator. 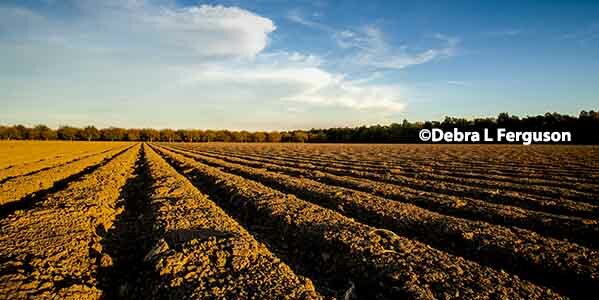 Of the cropland acres that are not owned, over 60 percent are cash rented and the remaining acres are in a share lease. These percentages vary across districts as shown in Figure 1. 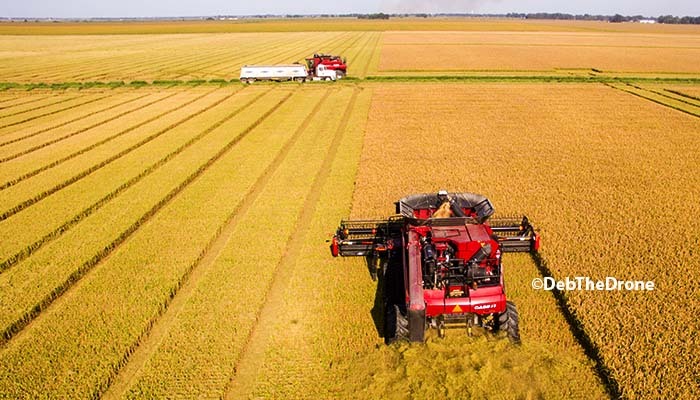 The Northwest district reported the highest proportion of rented acres in share lease arrangements at 78 percent, while the North District reported the lowest with only 2 percent of rented cropland acres in a share lease and 98 percent in a cash lease arrangement. 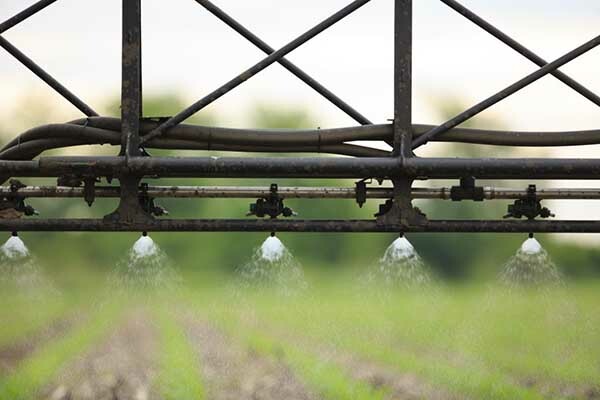 While there may be different variations to cash or flexible leases and crop shares, this survey only asked about general terms and did not go into specific details related to these arrangements. Of the total crop acres reported as owned or privately held by the operators, most were owned by operators over the age of 60 (Figure 2). 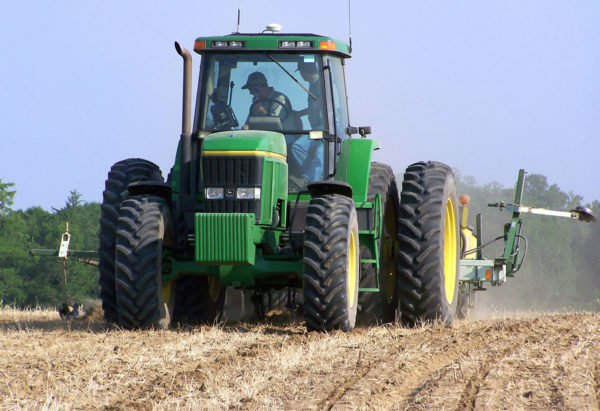 Survey participants between the ages of 41 to 60 years old owned about 32 percent of the operator-owned crop and grazing land acres reported in the survey. Operators between 21 and 40 years of age only owned 4 percent of the reported operator-owned acres. Figure 3 reports the percentages of rented cropland acres by age group. Survey participants between the ages of 41 and 60 represent the highest percentage of rented acres with 45 percent, followed by survey participants between 61 and 80 years old at 38 percent of the rented acres. The age group between 21 and 40 years old represent only 11 percent of the rented acres. However, this is almost three times higher than the percentage of acres owned by these operators. Not surprisingly, operators over 80 years old accounted for only 7 percent of the rented acres. Survey responses did not suggest any significant differences in the type of lease arrangement by age group. 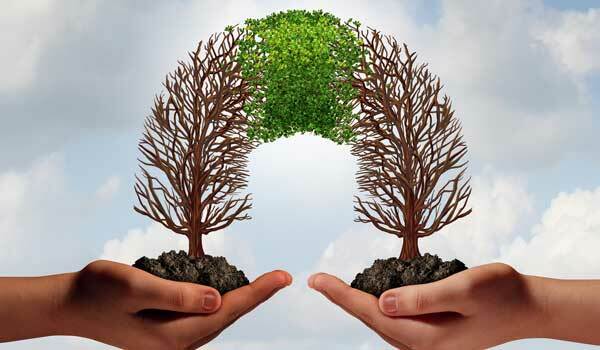 Further research needs to be developed to determine the impacts these differences may make on a producer’s bottom line. While this article highlights only a few of the differences across the state in crop producers who own and rent cropland, understanding this heterogeneity among producers is important as future extension programs are built.